Dinah Maria Craik, nee Dinah Maria Mulock, also often credited as Miss Mulock (1826-1887) was an English novelist and poet. She was determined to obtain a livelihood by her pen, and, beginning with fiction for children, advanced steadily until placed in the front rank of the women novelists of her day. She is best known for the novel John Halifax, Gentleman (1857). 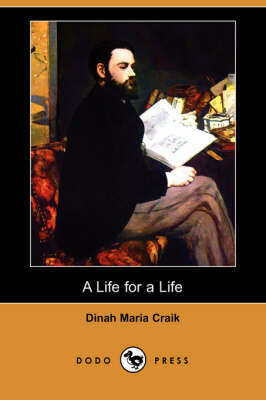 She followed this with A Life for a Life (1859), which she considered to be the best of her novels; others were The Ogilvies (1849), Olive (1850), The Head of the Family (1851), Agatha's Husband (1853), Hannah (1871), The Little Lame Prince (1875) and Young Mrs. Jardine (1879). She published some poetry, narratives of tours in Ireland and Cornwall, and A Woman's Thoughts About Women (1858). 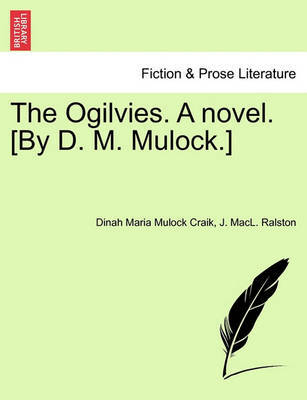 Buy The Ogilvies (Dodo Press) by Dinah Maria Mulock Craik from Australia's Online Independent Bookstore, Boomerang Books.